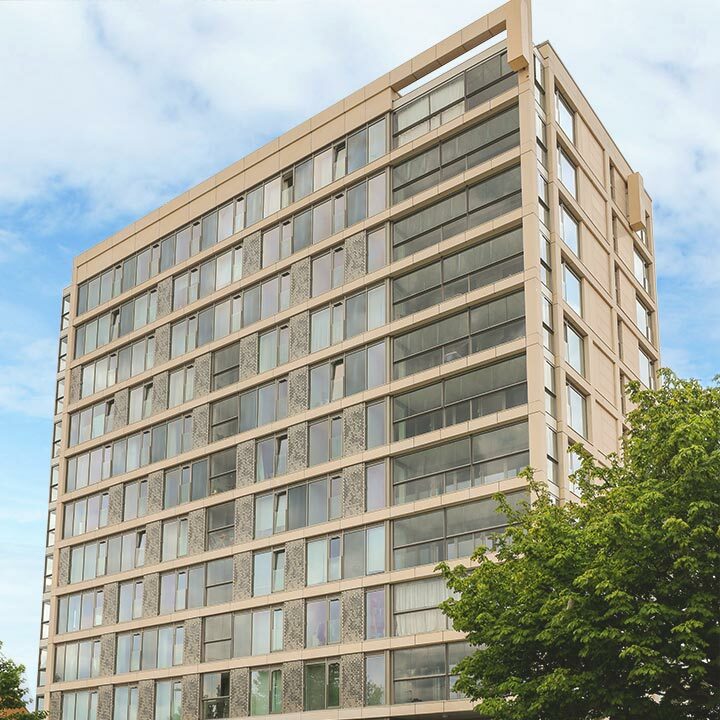 A contemporary development of 1, 2, & 3-bedroom penthouses and apartments set across two large-scale buildings, Northway House in Barnet gave the AGF team and all those involved with a tantalising opportunity to breathe life into a rapidly declining 1960s tower block. Before RMA architects stepped in to reinvigorate it with an overhaul, the building had been poorly managed and maintained. But now thanks to a combined effort, Northway House is now a wonderful place to call home. 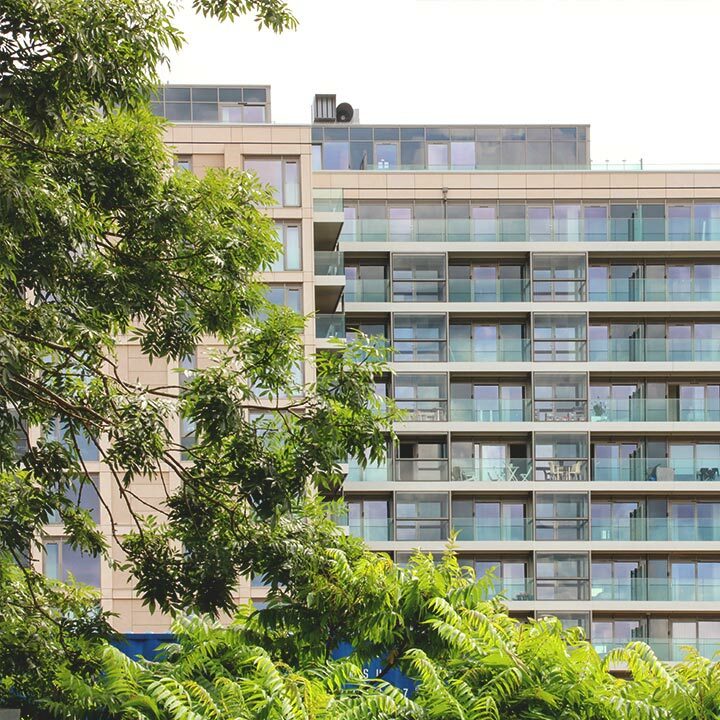 The core ambition with Northway House’s reinvention was to take an aged apartment building and make it a desirable complex that could attract North London’s social elite. 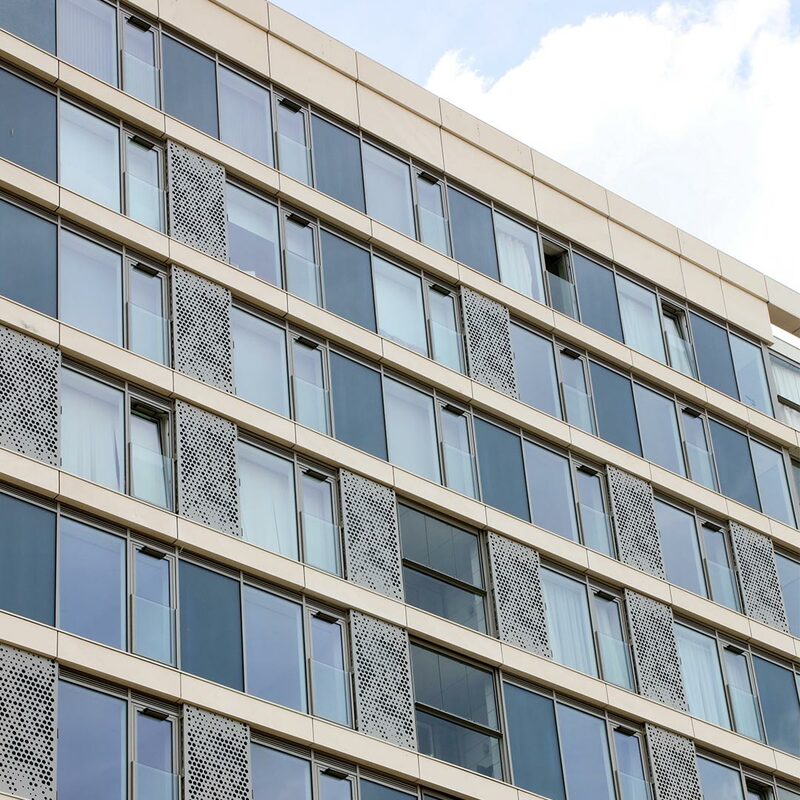 The existing building was to be stripped fully before being reclad, providing the building with a modern edge while still capturing the pristine character of the original design. 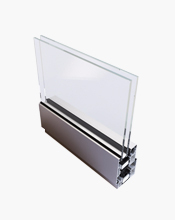 We were to supply a range of aluminium windows and doors all fabricated in Schuco systems. 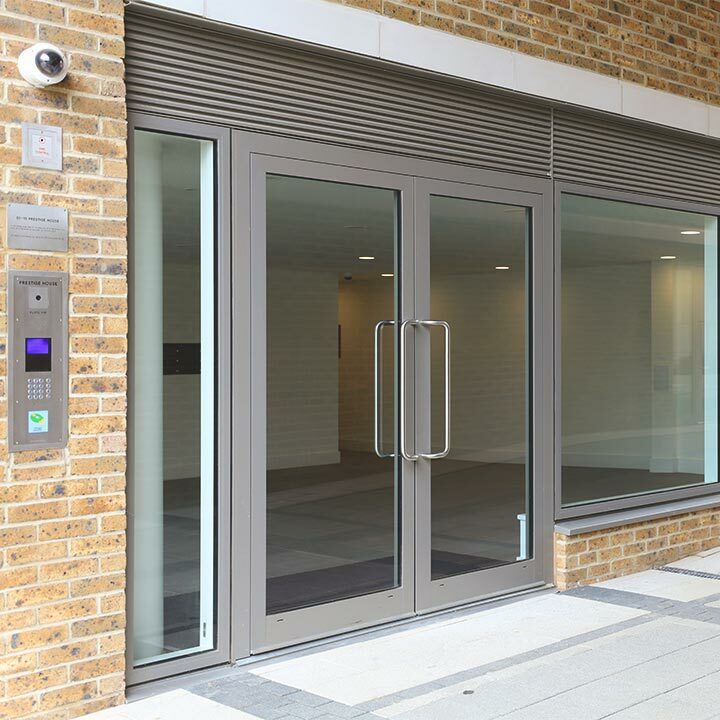 The selection of aluminium products required for Northway House was diverse and high-functioning, with ASS70-HI sliding patio doors for exteriors with large aperture openings and AWS65 Doors integrated into the more traditional entranceways featured in the build. The main contractor on this project was a company called Durkan Limited, who did a great job installing the windows and doors we fabricated and supplied. 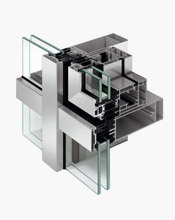 Northway House was further complimented by hundreds of sleek AWS65 windows, before ultimately being finished using fire-resistant FW50 curtain walling that would aid in the unlikely event of a fire. The AGF team were also pleased that we got the chance to work outside of our usual remit by supplying fully glazed Juliet balconies to the project, again rendering Northway House more open plan and therefore modern. 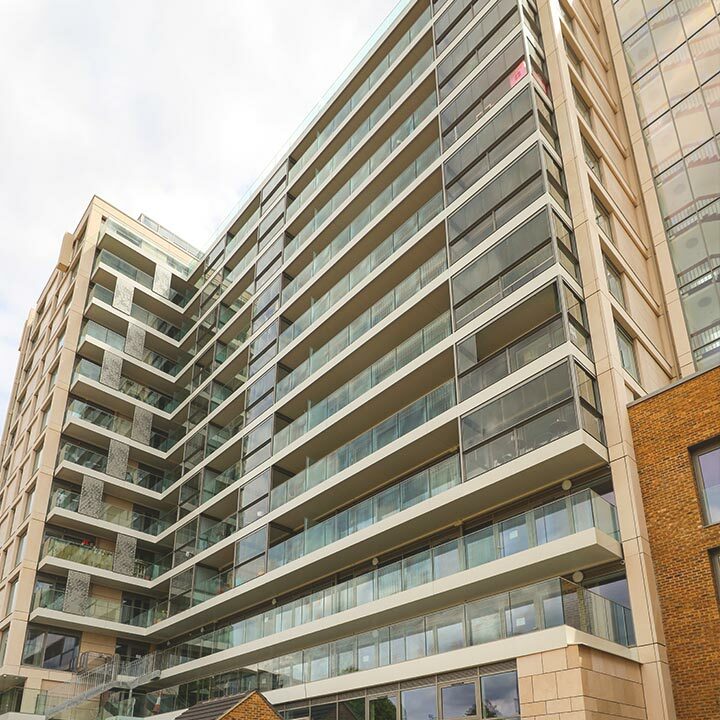 Today, Northway House fully accomplishes the feats that AGF, RMA Architects, and Durkan Limited set out to achieve, currently sold out of all apartments. The development now makes for some stunning views of London’s Northern boroughs, providing those who live there with a convenient and unique living experience.